In recent years, the expansion of night-time leisure has emerged as a key indicator of post-industrial urban prosperity, attracting investment, creating employment and re-generating the built environment. These leisure economies are youth-dominated, focusing upon the sale and consumption of alcohol. Unprecedented numbers of young people now flock to town centres that are crammed with bars, pubs and clubs, and the resulting violent disorder has over run police resources that remain geared to the drinking patterns and alcohol cultures of previous generations. 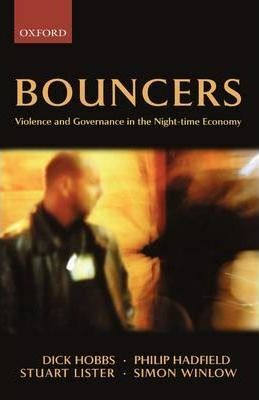 Post-industrial re-structuring has spawned an increasingly complex mass of night-time leisure options through which numerous licit and illicit commercial opportunities flow. Yet, regardless of the fashionable and romantic notions of many contemporary urban theorists, it is alcohol, mass intoxication and profit rather than 'cultural regeneration,' which lies at the heart of this rapidly expanding dimension of post-industrial urbanism.